If you want to build out your PC battlestation with gaming hardware, you can expect to see RGB LEDs and angular red plastic, right? It doesn't have to be like that, though. You can still be a capital-G Gamer without looking like you're being attacked by Transformers. 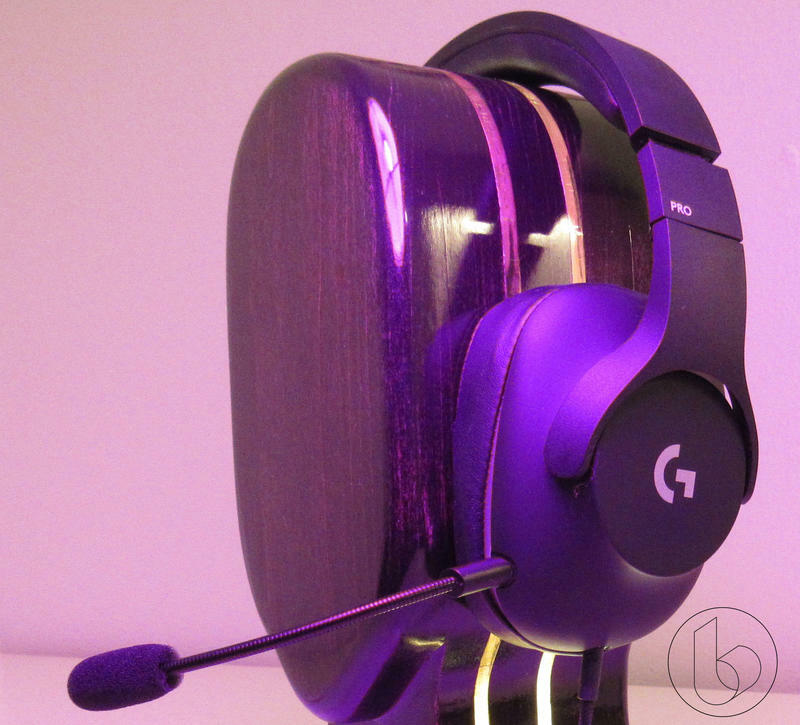 That's part of the idea behind Logitech's entire "G" gaming line of products and it seems to be especially so with the G Pro product line, a set of products that focus on shaving off every bit of extra flashing for the most pared down experience available. Simple, light mice. Tenkeyless mechanical keyboards. 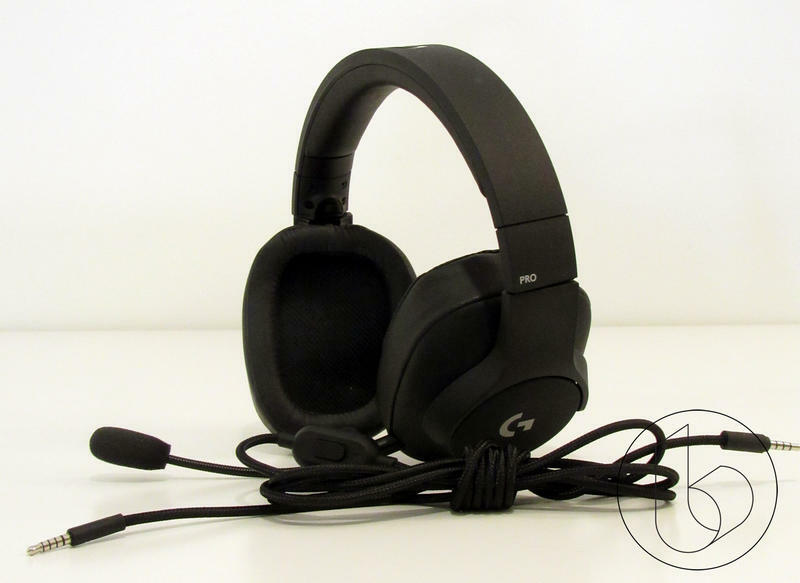 And now, a simple, elegant wired headset: The Logitech G Pro Gaming Headset. This is a piece of gaming hardware that offers flexibility and fashion without compromising on functionality. Finding the right balance between making a peripheral that is decidedly gaming equipment and making something that looks silly seems to be tough, when you look at the overall look and feel of most hardware. Confusing design decisions litter the battlefield. With the G Pro, Logitech seems to have nailed just about every aspect. Matte Black Everything is the order of the day with the G Pro headset. The only things on the headset that aren't black are the silver-y "G" and "Pro" logos, neither of which are over the top. The headset stands out by not calling attention to itself. Nothing about it "screams." 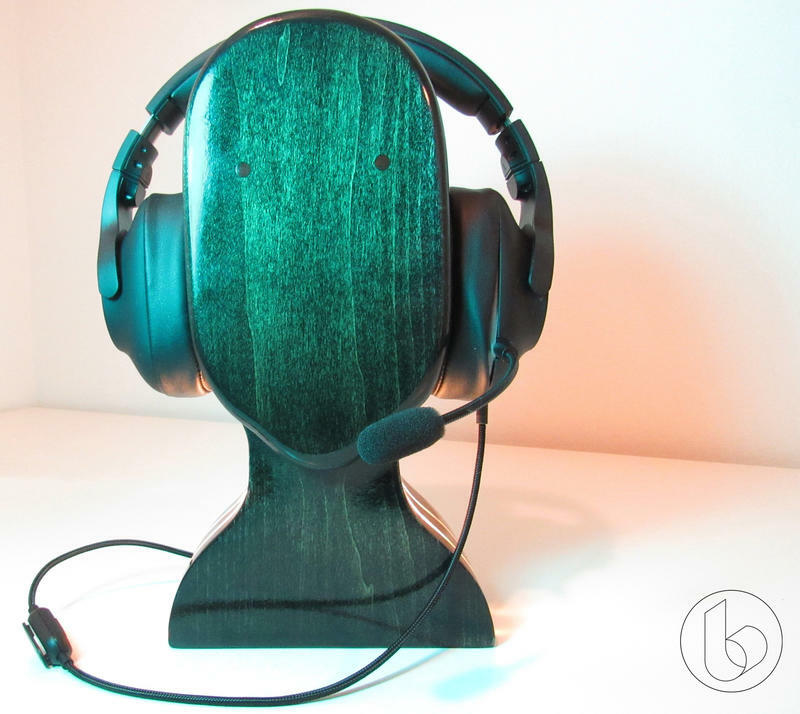 The headset is primarily plastic in build, with a combination of soft-touch and slightly rough plastic making up most of the headset, though hints of metal inside reveal themselves when you adjust the headset to fit. None of it feels cheap, none of it creaks when you stress it, and none of it picks up fingerprints or (reasonable amounts of) grease. It looks clean, and it should stay clean even through heavy use. Aside from general use, I wore the G Pro through a huge chunk of a snowed-in weekend when a springtime blizzard overtook Minnesota and trapped us all in our homes. 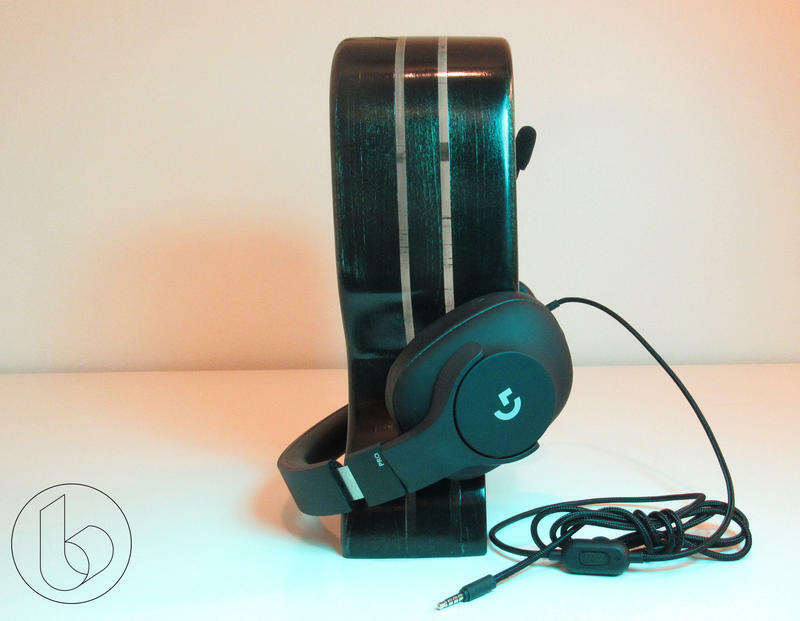 The default ear cups are made from faux leather, though a suede set come in the box. Like the G433 headset, switching earcups is a pain, but they stay securely on once you make the switch. I found the faux leather to be a bit hot at times, but it also offered superior isolation to the more comfortable suede cups (more on that later). The boom mic is a simple black affair, with a bendable gooseneck material and a mic with a foam pop filter. It bends into position easily and holds its position firmly without bouncing or resisting placement. 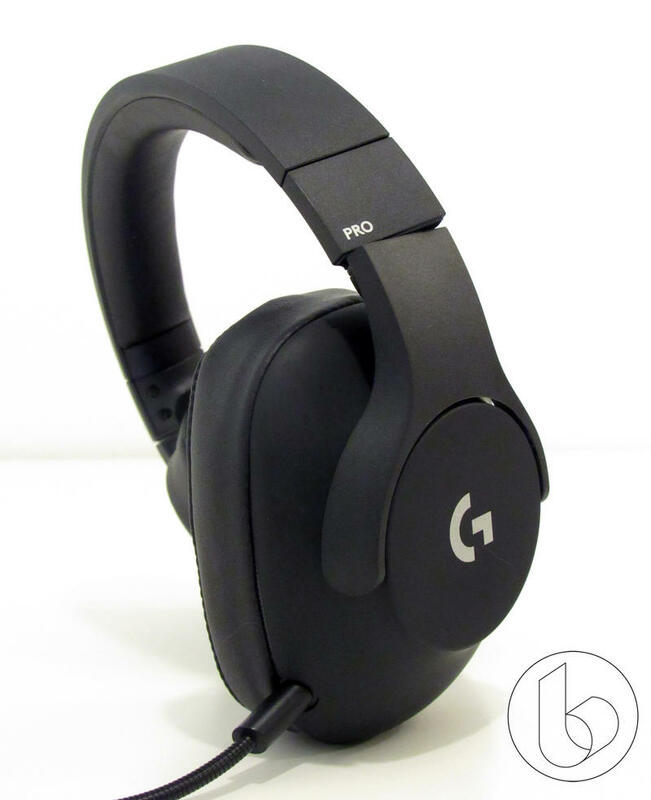 You can unplug it to put the headset in stealth mode, and it wouldn't be a wild idea to use the G Pro as a pair of regular headphones as long as you can keep from losing the mic (unlike the G433, there is no carrying case for this headset). The cord, strangely, might be one of my favorite parts. At 2 meters in length, it's ample for console and PC gaming alike. The cable itself is wrapped in braided nylon that has absolutely no shape memory. And I mean none. You can wrap it up tight and put it into storage for a week and then uncoil it and it drops limp like fresh-cooked spaghetti. The nylon material is slick, too, meaning it doesn't rub on much aside from say, a hoodie zipper, and the cord is never in the way. Perhaps most importantly, it's detachable for easy storage and potential replacement. Little touches like this help push the G Pro ahead of the competition from just solid to genuinely great hardware. The controls are simple, too. About a foot down the cord from the headset is a thumbpad-sized nugget that lets you control volume and mute your mic with a physical hardware switch. It's so close to the headset and so small that I kind of wonder why Logitech put a clip on it. That's one of the very few aspects of the headset that has me scratching my head. Aside from that, The whole set has a feeling of care about it. I can tell that someone chose each aspect intentionally. 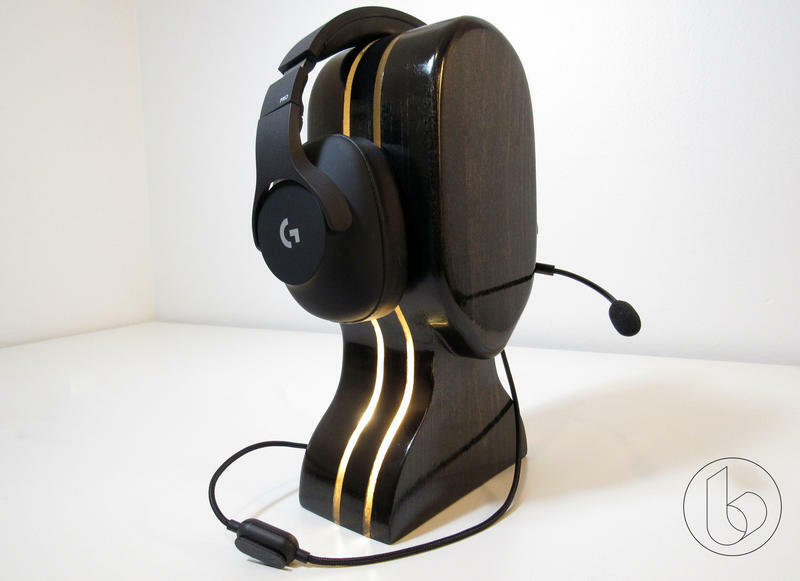 I can't speak to how the professional gamers Logitech claims to be aiming these at will feel about the headset, but its elegant simplicity has completely won me over. I'm often testing a couple different headsets at a time, so anytime I log into Sea of Thieves, Monster Hunter: World, or even just voice chat, I'm constantly saying to my teammates, "hey, how does this mic sound?" After a few weeks of using Logitech's G Pro headset almost daily, I switched to another headset, and immediately my shipmate said, "switch back, your other mic was better." So, they sound nice and clear according to the people I game with, but you can use the clip above to judge for yourself whether the other mic I was using was just that bad, or whether these are that much better. While my multiplayer partners have preferred the way the mic sounds, at least one other reviewer has had the opposite experience, so your mileage may vary. 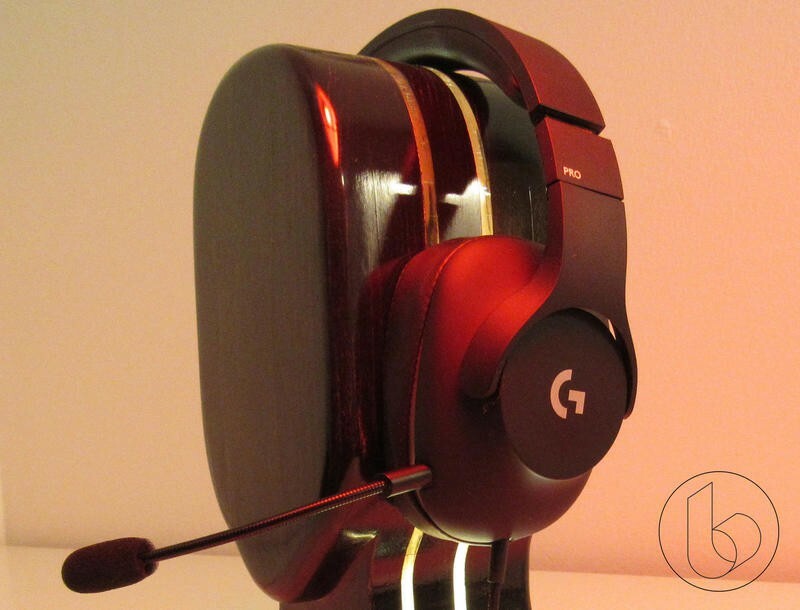 The G Pro headset, overall, sounds pretty good. I wouldn't take it over a regular pair of headphones for music, but as a piece of gaming hardware, it functions exactly as I would hope. This is especially apparent in things like soundstage and volume. The G Pros don't get very loud. I can crank the volume all the way up on my DAC, Windows, and Spotify (or likewise with a phone) and while it's loud, it's not going to break glass nearby. My ATH-M50x headphones, on the other hand, are just short of ear-splitting at the same settings, plugged into the same output. This also means, though, that distortion doesn't ever really happen. Despite this, it doesn't feel like it loses anything in the way of detail. Both in game and with music, all the details I would expect are there. One of my frequent go-to examples for that are the brush drums in jazz tracks. They're there in Miles Davis' "Blue in Green." Cymbals in tracks like Metallica's "Of Wolf and Man" are a little bright and crinkly for my taste, but it's nothing terrible. The low end in rap tracks like Notorious B.I.G. 's "Hypnotize" is solid and present, but doesn't feel as full as it would in a dedicated set of headphones. In games, this means a pretty even sound profile out of the box that doesn't overemphasize anything nor leave anything out. It doesn't impress the same way a more expensive set might, but it gets the job done. One feature some gamers may find lacking with the G Pro headset is a lack of 7.1 virtual surround. 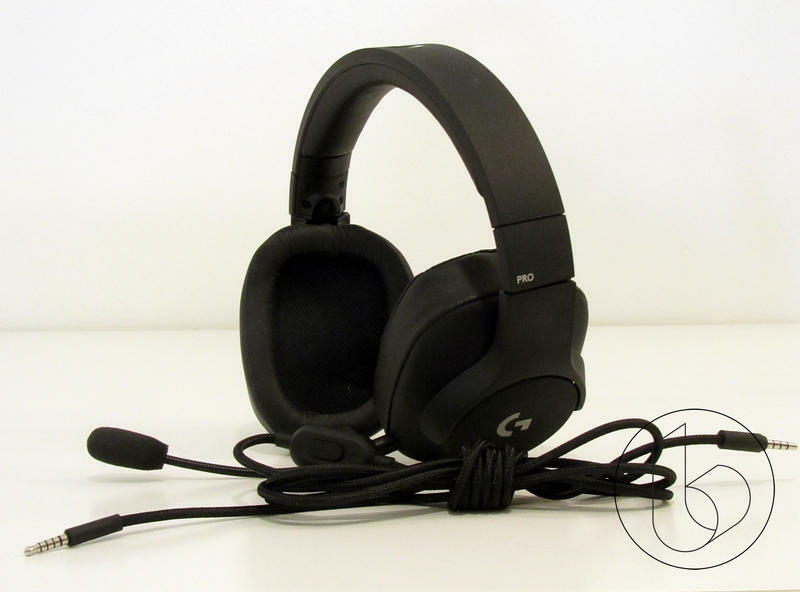 Headphones like Logitech's own G433 set from last year feature a USB dongle to allow for virtual surround, and that headset is actually cheaper than this one. For me, virtual surround sound has never been really that impressive, so I don't miss it when I'm gaming. Stereo gives me enough awareness for my skill level. 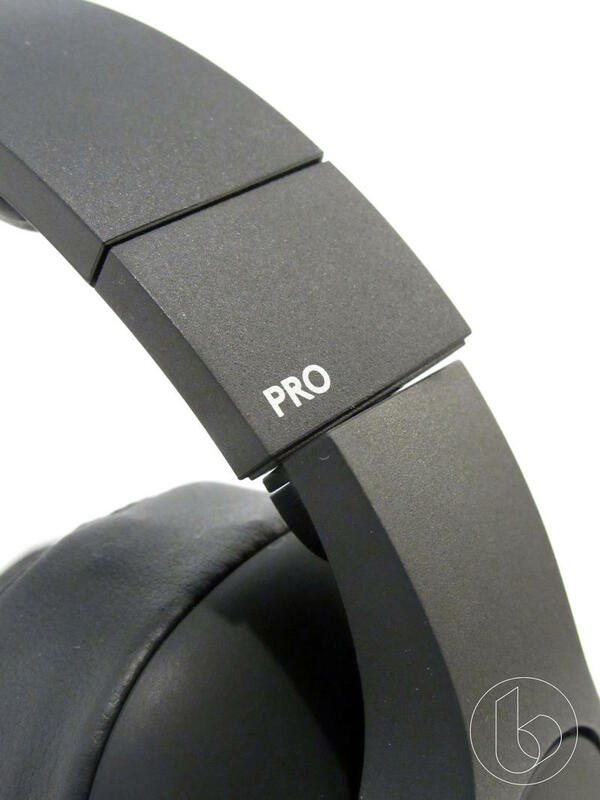 At $99, the G Pro headset does a lot right. From a hardware standpoint, it's virtually flawless. Two sets of earcups make sure you can get a comfortable fit. And it stays comfortable for hours. 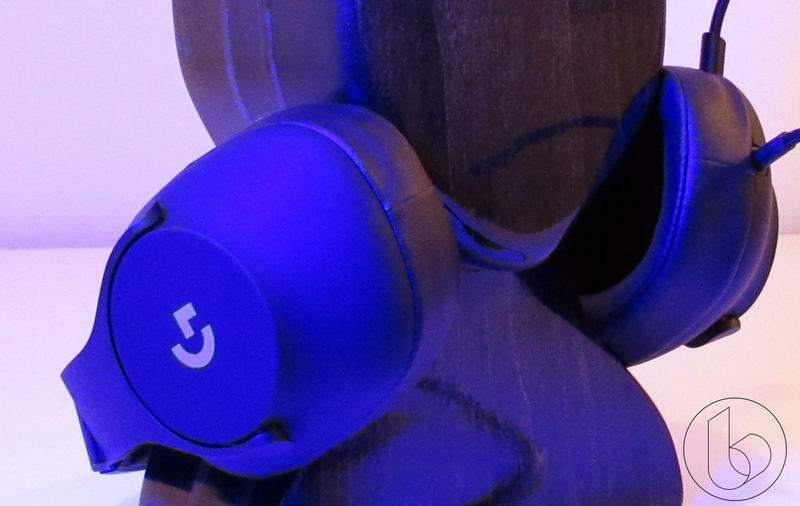 The headset itself is good looking and feels durable, but it doesn't pick up fingerprints under normal conditions. The cord is durable, replaceable, and doesn't knot up. That looks good, but it also makes it a pleasure to use. As a stereo headset, it plugs into just about anything (even if I'm not sure I'll be able to say that in five years), so you're not stuck buying a headset for each console and PC. As a piece of audio equipment, it delivers clear sound with accurate detail. 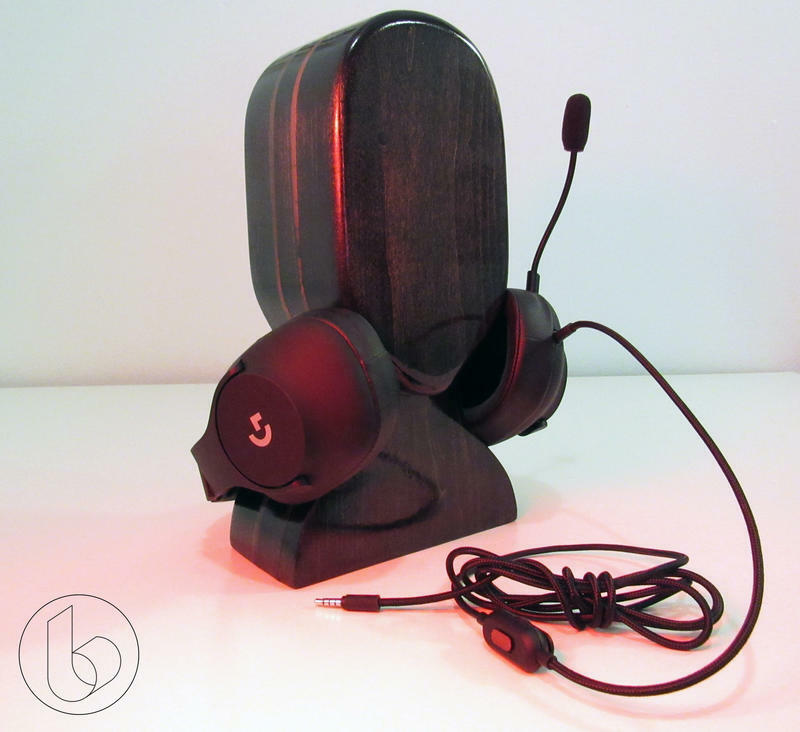 You'll still want a pair of separate headphones if you're a music lover, but this gets the job done handily for gaming. That pricetag is going to be tough to swallow. It's a little bit more expensive than the G433s, but I think it's a much better package despite the lack of carrying case and USB 7.1 adapter. 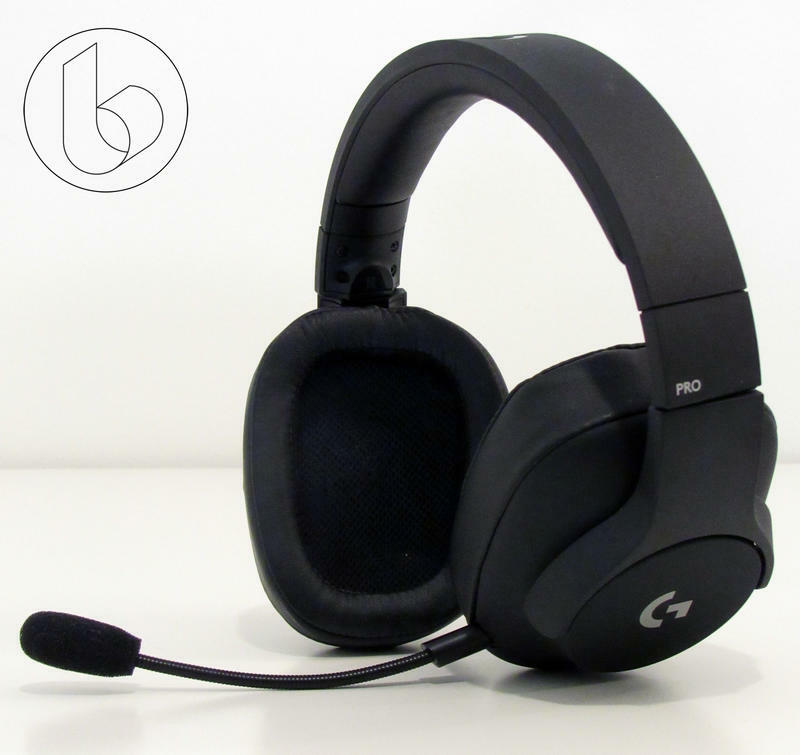 The G Pro will likely become my defacto gaming headset for the foreseeable future, ousting Corsair's HS50 by just a bit. 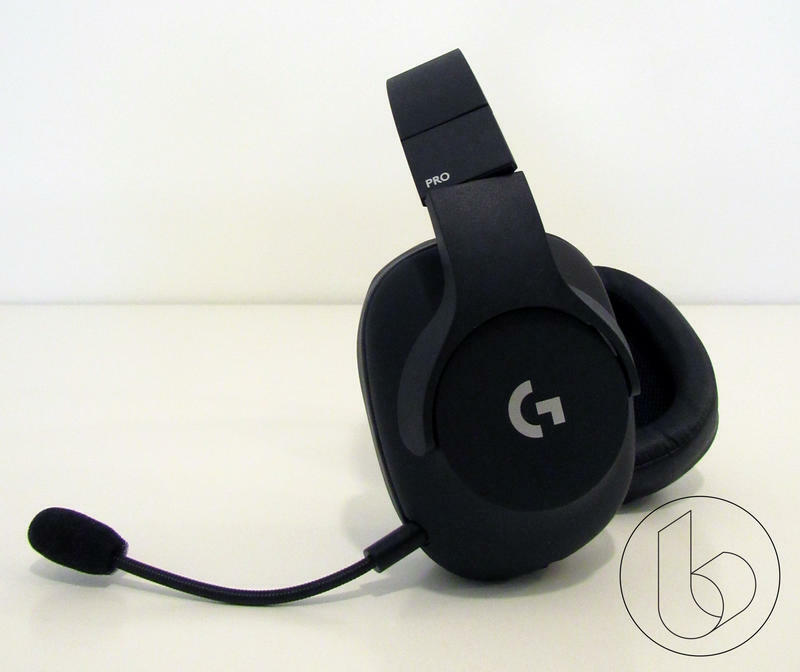 Disclaimer: We received a review unit from Logitech and used it as our primary gaming headset over the course of a few weeks before writing this review.